Vedda Blood Sugar Remedy Review – The Cure For Diabetes Total Annihilation? Michael Dempsey was the husband of Rachel who was diagnosed with Diabetic Hyperosmolar coma and partial paralysis by the doctor as they rushed her to the hospital in the middle of her daughter’s wedding. He narrated how his wife could even move after she regained her consciousness. Apparently, she was already diagnosed with diabetes and it was that time it hit all down low for her. And because he no longer trusted the doctors’ claims and prescriptions for his wife’s condition, Michael went out to look for an alternative cure. Then one day upon going for a checkup in the hospital he met a man from Sri Lanka who said that in his place no one had diabetes. The man offered to tell him the secret of how their people don’t have diabetes. How lucky and sad just like every story I’ve come across with that claims to have found a cure that made big pharmaceutical companies angry. And with all of these stories which have the same old setup of their beloved being sick, the manufacturer looking for a ‘natural’ cure and all of them luckily coming in contact with some tribe who shared an unknown remedy to an incurable illness. It’ss just way too good to be true, and too repetitive of a story to believe. It’s as if these people were given an assignment and they just copied each other work, then went and change some words so that the teacher won’t notice it. But why do I bother with this product then? Because I want to share with you an unbiased opinion, a helpful guide that you can use to see if a certain product which is in this case of my review, The Vedda Blood Sugar Remedy, is a scam or legit cure your sickness. Is taken orally which can result in your body not agreeing with it. Seeing it’s not approved by the officials. Vedda Blood Sugar Remedy is available through their official website and retails for $37 inclusive of two freebies which are the “Blood Sugar Lowering Smoothies” and “The Better Sleep Guide”. So we are already aware of how this man Michael is pushing that his remedy is all natural featuring coconut oil, which he found out as something that could help you become resilient towards insulin. It is indeed true that the researchers of Gavan Institute of Medical Research in Australia discovered this through the use of lab mice in an experiment. However, Michael failed to mention that despite the experiment showing significant signs of reducing insulin resistance, they found out that at the same time coconut oil consumption, in the long run, had the tendency to accumulate fat in the liver which can cause various serious health problems in the future. And to think that coconut oil is what he claims as the star ingredient of Vedda Blood Sugar. That means that in the long run if ever coconut oil is truly present in the remedy in larger quantities compares to its other components, in taking this medicine might cause other health failures to your body other than just your type 2 diabetes. In searching information regarding Vedda Blood Sugar, I found some articles that saw the true identity of the author Michael. In the website, you can see a video wherein ‘Michael’ showed up talking, and two pictures were even flashed which showed him with his wife and pictures of his children. However, this article that I have seen, revealed that those pictures are actually stock photos. Now hiding one’s identity is no big crime; a lot of people do that for security and other privacy reasons. But showing some pictures, claiming that they are you or your family is something entirely different. Why the need to lie about your background, and because of that, I started doubting this product even more. Michael does not even exist and is a fraud disguised himself in other’s personality. Those descriptions for me is not someone to whom I would trust my health into. So no thank you, Michael, you can keep your remedy. 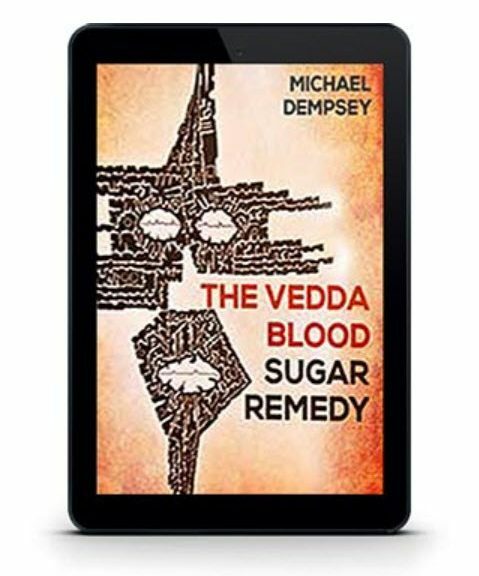 So is Vedda Blood Sugar Remedy worth the money? 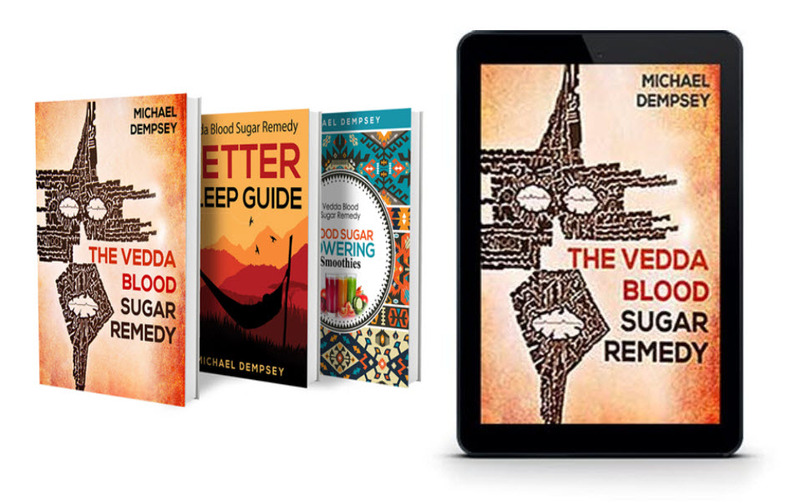 Well if you read carefully and digested my review of Vedda Blood Sugar Remedy, I don’t think I even need to put into words my answer to that. But just to make it official. The answer is a big NO. The author is unverifiable, the product has twisted scientific claims and it got the same old story as the other scam products and programs I’ve come across with. So to save yourself the energy of being deceived follow the trusted and official treatments prescribed to you. Better be safe than sorry. And that concludes my review of Vedda Blood Sugar Remedy. If you know someone that was deceived or thinking of purchasing this product, please raise awareness towards the truth of this cure.